A niche procurement consultancy specialising in Category Management was working with a manufacturing client to affect a major transformation process in how it approached its indirect spend. They needed experienced interim procurement professionals capable of engaging key stakeholders in important categories. Having worked with Edbury Daley in similar circumstances before, the consultancy recommended us to their client. The company had a limited budget but needed to hire quality people on day rates to get the requisite experience into the business quickly. The company was based in a location that wasn’t known for the depth of local procurement talent and there was pressure to deliver savings and process improvements quickly. Added to this was the interim market was busy at the time meaning there wasn’t a lot of spare capacity. Edbury Daley utilised all their recruitment methods and sources to find suitable people who were available quickly. This included proven interim professionals used on previous projects and new candidates sourced through seeking recommendations from trusted network sources. 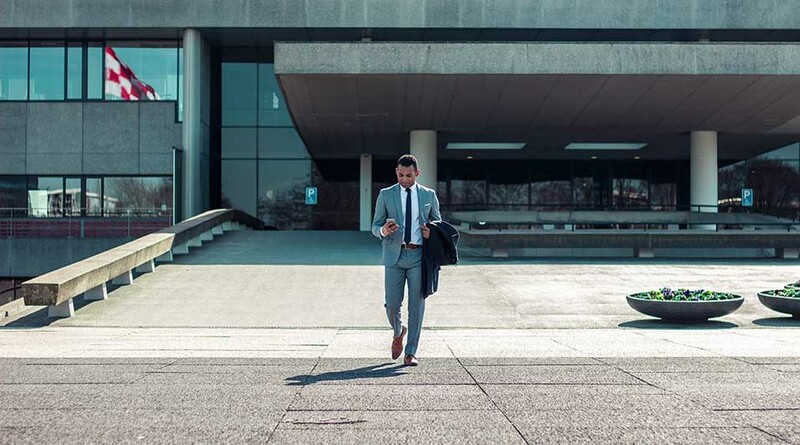 In addition, new candidates sourced via online advertising campaigns were quickly and thoroughly vetted by Edbury Daley’s consultants and shortlisted appropriately. Six interim professionals were hired in less than a month, all of them individually interviewed by Edbury Daley and the client to ensure they were of the desired standard. In each of our last four reports on the state of the procurement and spend management job markets we’ve commented on the skills shortages that exist within the profession. Many others have conducted research or written their own thoughts on how the procurement profession is adapting to change. There are links to several interesting articles below. 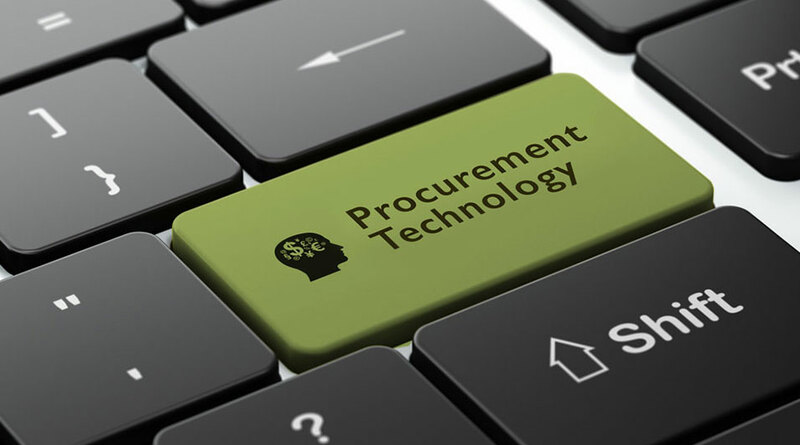 We believe the issue is becoming increasingly acute as the power and capability of the various procurement technology solutions available increases apace. That topic is particularly well covered in this research – The CPO Survey 2017.